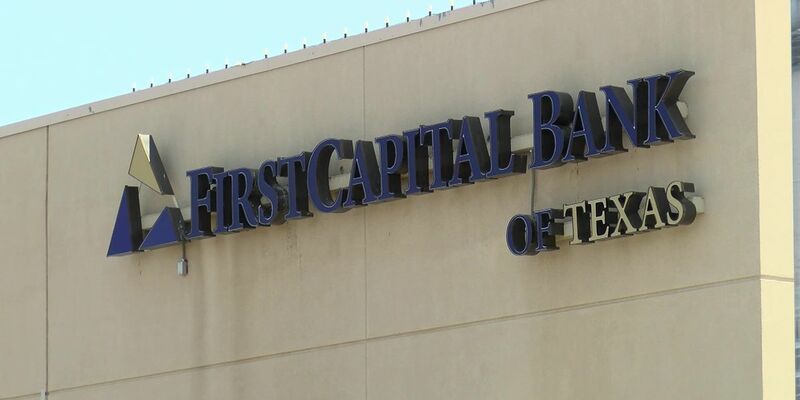 LUBBOCK, TX (KCBD) - Representatives with FirstCapital Bank of Texas have filed a counterclaim against and motion to dismiss in a lawsuit that alleges the First Bank & Trust kept at least $3 million from vehicles that were sold by Reagor Auto Mall. The issue first arose in September, when a lawsuit was filed by Vista Bank alleging FistCapital’s Rick Dykes used insider information to benefit from a check-kiting scheme used by Reagor-Dykes Auto Group. “FirstCapital denies any allegation it was an insider and that any such information is within the knowledge of FirstCapital. To the extent any further answer is required, the allegations are denied,” FirstCapital attorneys wrote in a lawsuit document. When FirstCapital learned of RDAG’s bankruptcy filings in early August, the bank took steps to return Reagor Auto Mall items drawn in its accounts. However, the bank said all transactions and interactions were legal. FirstCapital admitted Dykes met with Brad Burgess, a friend, to discuss the auto mall’s need for financial assistance. However, the bank thoroughly denied that Kenneth Burgess, another friend and administrator with FirstCapital, attended the meeting. Now, FirstCapital said the $3 million in proceeds should have been paid to it because of a state filing law that gives FirstCapital the priority lien position to all Regaor Auto mall vehicles and the procees from the sale of those vehicles. “FirstCapital’s security interest covers, among other things, all assets of RAM, inventory (including vehicles), equipment, furniture, fixtures, and accounts. FirstCapital’s security interest is superior to any security interest or right of possession that Plaintiff may have," FirstCapital stated in lawsuit documents. According to the counterclaim documents, the rights to money from the auto mall are entitled to FirstCapital because of the Uniform Commercial Code, which was first filed in 2007. First Bank & Trust did not file paperwork for the UCC until November of 2017. “Under the long-standing rule under the Uniform Commercial Code, the first to file is superior to later filed interests, and the first to file maintains a superior interest in all the collateral vis-a-vis any junior creditors in the same collateral. Plaintiff is one such junior creditor,” FirstCapital stated in lawsuit documents. FirstCapital alleges First Bank & Trust wrongfully and knowingly took control of Reagor Auto Mall assets. FirstCapital also alleges First Bank converted millions of dollars worth of proceeds that belonged to FirstCapital.